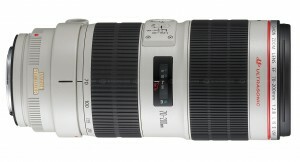 5th January 2010 – Canon today adds to its acclaimed L-series with the launch of the new EF 70-200mm f/2.8L IS II USM telephoto zoom lens. The lens launches as the successor to the immensely popular EF 70-200mm f/2.8L IS USM, offering improved performance in every area. True to the L-series’ heritage, the EF 70-200mm f/2.8L IS II USM delivers optical excellence in the most challenging situations. As well as a revamp of the internal optical system, the lens has also been structurally re-developed as a direct result of user feedback, making it as robust and reliable as it is optically advanced. The EF 70-200mm f/2.8L IS II USM features a re-designed optical system, consisting of 23 elements in 19 groups to deliver truly impressive results. 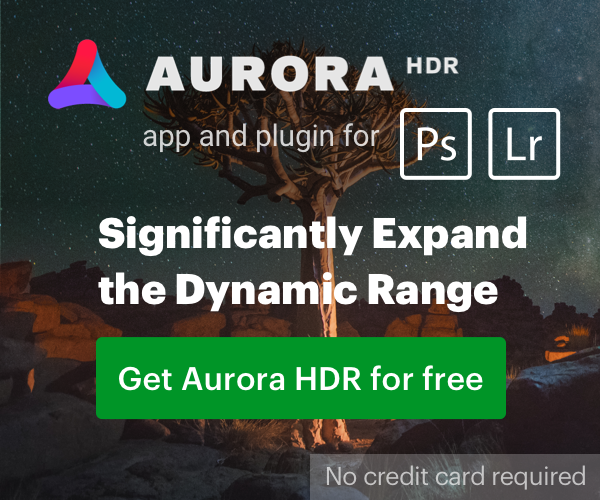 A high-performance fluorite element is used at the heart of the lens path, coupled with no fewer than five ultra-low dispersion (UD) elements, drastically reducing chromatic aberration throughout the zoom range to produce high contrast images with edge-to-edge definition. A high-speed Auto Focus (AF) system perfectly matches the abilities of the recently-launched EOS-1D Mark IV and EOS 7D Digital SLR (DSLR) cameras. The new model also features a ring-type USM AF motor, which combines with a new high-speed CPU and an optimised AF algorithm to make auto focusing both faster and quieter. A reduced minimum focusing distance of 1.2 metres (3.9 ft) and improved 0.21x magnification will allow photographers to get closer to subjects without needing to swap lenses – greatly benefitting time-pressured news and events photographers who require flexibility. An updated Image Stabilizer mechanism also offers a shutter speed advantage equivalent to four-stops, reducing the effect of image blur resulting from camera shake in busy shooting environments. 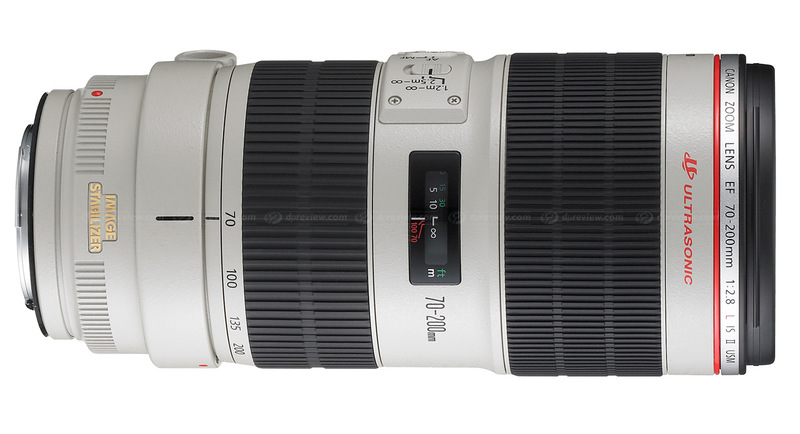 As well as an update to the internal construction, the EF 70-200mm f/2.8L IS II USM features an enhanced external appearance to improve lens operation. The thickness of protruding exterior parts and switches has been significantly reduced, guarding against accidental switching and creating an improved overall look. The rubber focusing grip has also been redesigned and widened; with finely-patterned grooves making it easier to manually focus. Being an L-series lens, the EF 70-200mm f/2.8L IS II USM is fully weatherproof, making it ideal for use in all weather conditions. The mount, focus mode switch and focusing ring all feature a completely dust and drip-proof structure, preventing dust or water from getting inside the camera and lens when used with accompanying weatherproof EOS bodies. The lens has been designed to stand up to the daily wear and tear of professional usage, making it a highly durable, reliable lens for use day-to-day by professional photographers. The EF 70-200mm f/2.8L IS II USM is supplied with several accessories, including the new ET-87 Lens Hood and the Ring-Type Tripod Collar B (W). A brand new Lens Case LZ1326 is also included as standard, offering quick and easy access when users need to switch lenses in time-pressured situations. Compatibility with a range of optional Canon accessories also allows users to pair the EF 70-200mm f/2.8L IS II USM with the Lens Extender EF 1.4x II, Lens Extender EF 2x II, Extension Tube EF 12 II, Extension Tube EF 25 II, and 77mm filters. Too bad all the Canon marketing folks are Japanese or they would be reading dozens of threads like this and would realize how many sales they have lost to people that will not walk around with a WHITE CANON BILLBOARD. I can use a very expensive 24-70L or 135L all day long and only photographers notice… whip out a white (nearly equally expensive) 70-200 (non IS!) and every thug in two villages knows who you are and where you are spending the night. CANON… I will be the first to buy a BLACK 70-200 2.8IS… even with a premium for black paint. I just saw a listed price for the 70-200 II at Camera Canada. They are brand new and factory sealed from Canon. For “Reuters’ photographers” must be good news to have a new good lens in hand. Maybe they have available jobs.